14 September was RU OK? Day, bringing awareness to suicide prevention in Australia. Not to be limited to a single day, the concept is a reminder to ensure you are aware of your employees’ mental health. You may be shocked to learn that suicide is the leading cause of death in Australia for people under the age of 25. The statistics suggest that there are almost twice as many deaths by suicide every year compared to deaths resulting from road accidents – on average eight people in Australia per day. If this is not shocking enough, for each death there are another 30 self-harm attempts each day that are unsuccessful. That is approximately 65,300 suicide attempts each year, according to LifeLine. In 2015, suicide was the leading cause of death among all people 15 to 44 years of age, and the second leading cause of death among those 45 to 54 years of age. Men are three times more likely to kill themselves than women. Yet, although men are more likely to die by suicide, the incidence of mental health is actually higher in women. Australian Bureau of Statistics figures suggest that at some point in their lives, one in five men experience anxiety and one in eight will have depression. For women, one in six experience depression, and anxiety affects one in three. But, men are less likely to get the help they need, with other ABS data showing only 27% of men seek professional help, compared to 40% of women. In many cases, men turn to drugs or alcohol instead of getting assistance, especially men under 25. What a grim outlook this is. 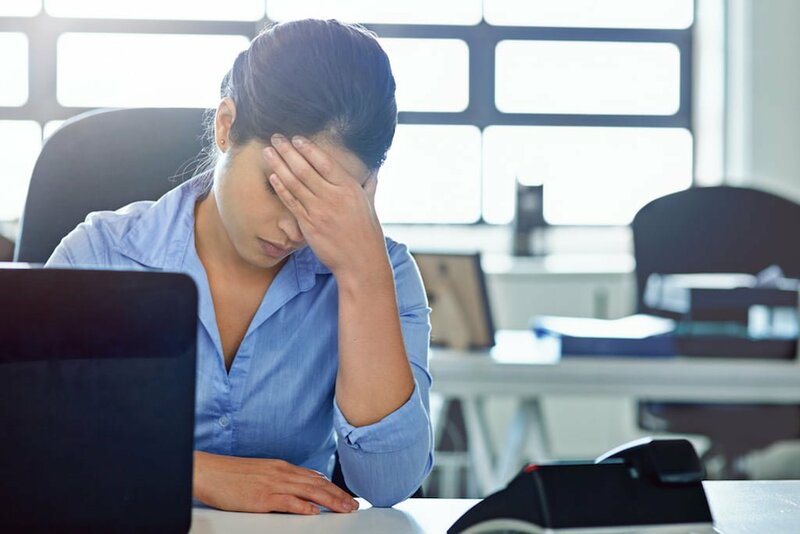 However, there are things you can do to ensure your employees are maintaining good mental health so that when the stresses and strains of life occur – as they inevitably will in varying degrees –they are able to cope. According to Headspace, good mental health is about being able to function to your full potential in all aspects of your life and cope with the day-to-day stressors that will inevitably come your way. This means being able to interact with family, friends, and members of the community in a free and satisfying way. A person with good mental health has good emotional and social well being and the capacity to cope with change and challenges. This is where ideally you would like all of your employees to be. Of course, feeling down, tense, angry or anxious are all normal emotions. But when these feelings persist for long periods of time or become chronic, they could be part of a mental health problem. How can you tell if someone needs help? If one of your employees or someone you know shows two or more of any of these signs for a period of time, it may be time to ask if they are ok.
What can you do as an employer? Staying connected with employees and having meaningful conversations is a huge part of staying on top of your employees’ mental health. You do not have a be an expert or even have experience with mental health personally to be a good listener. Sometimes an acknowledgment that a person appears to be struggling may be the catalyst to them seeking professional assistance. If you have noticed changes in any of your employees or colleagues, don’t ignore your instincts – just ask them, ARE YOU OK?